Get Started…As Easy As 1…2…3! 1. Try the sample lesson. 2. Select a class option (your choice of format). 3. Purchase & begin growing today! Lesson One: Prayer Storm – What is it? This Prayer Storm class is part of the Chamber of Intimacy Series: Blueprints for Prayer | Prelude to Revival and places you on the spiritual battlefield, shoulder-to-shoulder with God. 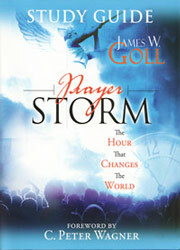 Without a concerted storm of prayer – around the clock and around the globe – there will be no revival. Prompted by a “commissioning dream” from God, James W. Goll updated the centuries-old prayer model of the Moravians and lays out a plan for today’s believers – an internet-based community of intercessors who commit to pray one hour per week. You are invited to take part in an international internet virtual house of prayer that will change the world for the glory of God! Join the Prayer Storm and see your prayer life transformed. You may stream the Lesson 1 Sample audio and video lessons below by clicking on the icons next to the lesson titles. 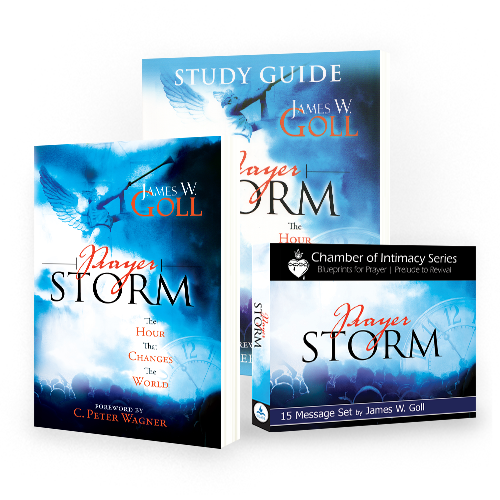 To access the remainder of these lessons, please purchase the Prayer Storm class. Click to play the video. Click to play the audio. Already Purchased Prayer Storm Class Streaming? 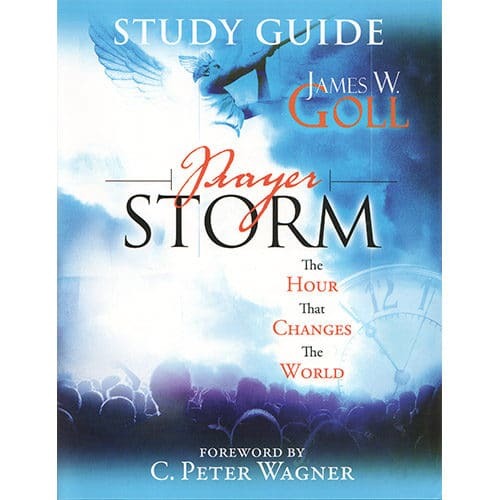 If you’ve already purchased streaming for this class, please login and go to your class page – My Prayer Storm. For additional questions, please visit our FAQ page. Prayer Storm Class: Available in 4 Options! Host a Class & Purchase Materials! Let James do the teaching and grow with those around you! No matter what format you choose, you have everything you need to facilitate your own James W. Goll class. Bulk discounts are available on Books & Study Guides so you can purchase them for your class members. Purchase 10 or More – Get 10% Off! Purchase 20 or More = Get 20% Off! Purchase 30 or More = Get 30% Off!